23 disasters to complicate survival. Each described with damage stats, penalties and consequences. The most comprehensive information of this type ever presented! Blizzard, Earthquake, Hurricane, Tornado, Toxic Spill, Wildfire, and more. 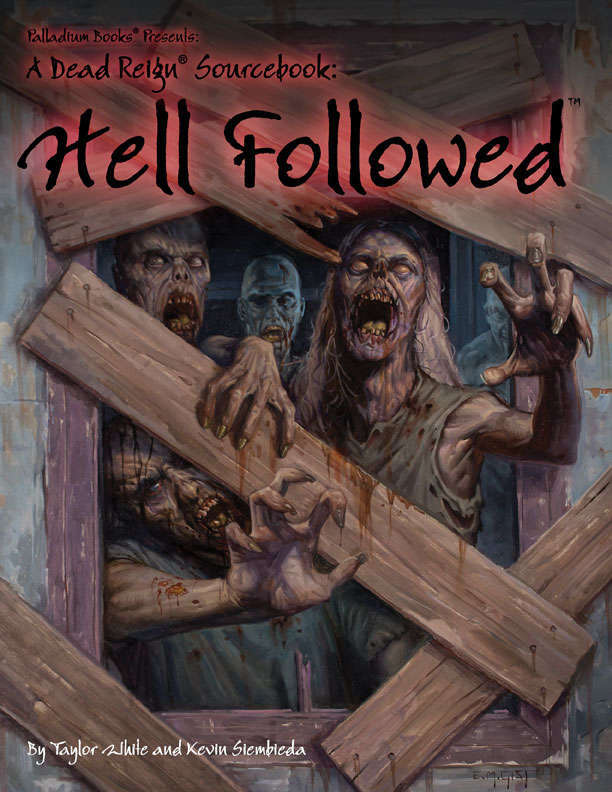 160 pages that take your zombie campaign to the next level. Will there be a print version, too? Nice to see this in pdf. ...definitely on my list now.